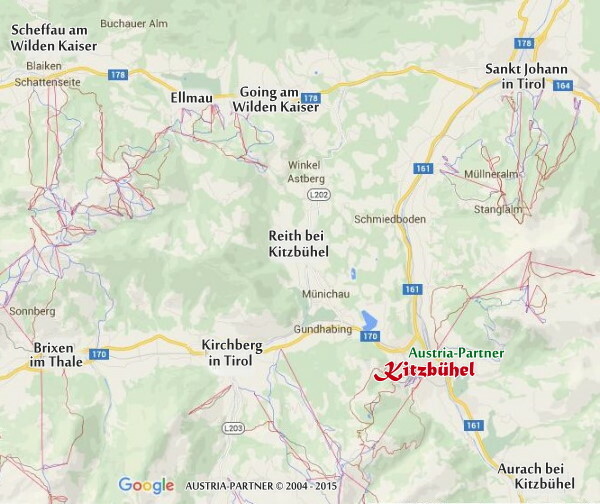 AUSTRIA-PARTNER | Kitzbuhel - the pearl of Tyrol. 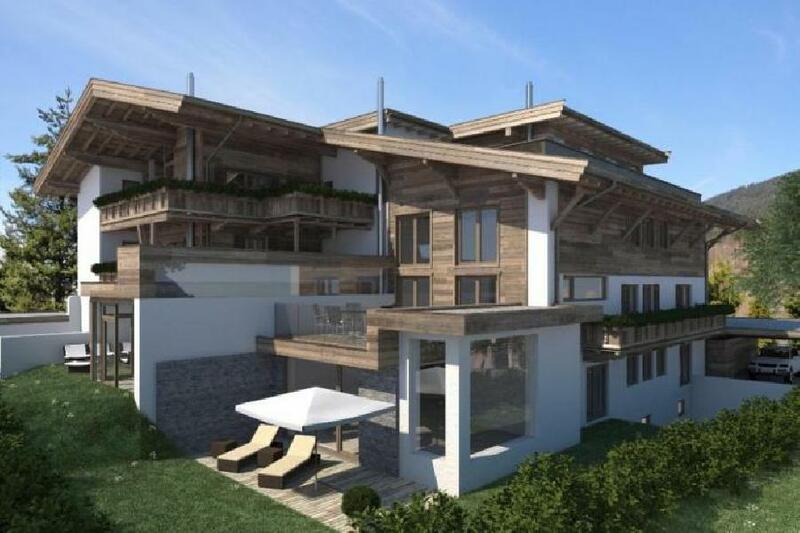 Real Estate in Kitzbuhel. Kitzbühel is a small medieval town situated along the river Kitzbuhler Ache in Tyrol, Austria and the administrative centre of the Kitzbühel district (Bezirk). It has a population of 8,134 (as of 1 January 2013). 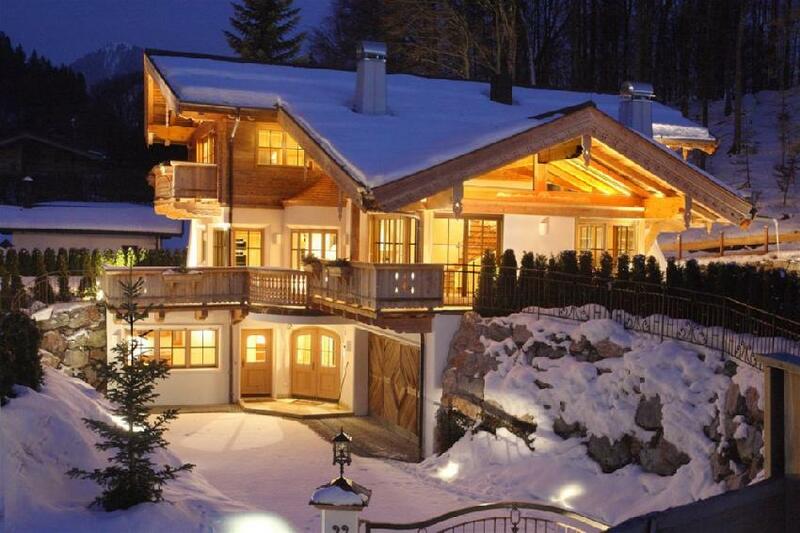 The town is situated in the Kitzbühel Alps about 100 kilometres (62 mi) east of the state capital of Innsbruck. It is a ski resort of international renown. The McKinsey Alpine University is situated in Kitzbühel. Kitzbühel, situated on the Kitzbüheler Ache river, is a large valley town with most of its centre car-free, and with a large selection of up-market shops and cafes. The town borough is subdivided into the municipalities of: Am Horn, Aschbachbichl, Badhaussiedlung, Bichlach, Ecking, Felseneck, Griesenau, Griesenauweg, Gundhabing, Hagstein, Hausstatt, Henntal, Jodlfeld, Kaps, Mühlau, Obernau, Schattberg, Seereith, Siedlung Frieden, Am Sonnberg, Sonnenhoffeld, Staudach, Stockerdörfl and Zephirau. 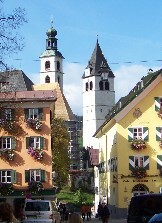 Aurach bei Kitzbühel, Jochberg, Kirchberg in Tirol, Oberndorf in Tirol, Reith bei Kitzbühel, St. Johann in Tirol and Fieberbrunn. Each summer Kitzbühel also hosts an ATP tennis tournament on clay, the Austrian Open. Together with the pistes and ski lifts in neighbouring Kirchberg in Tirol, Jochberg and by the Thurn Pass Kitzbühel is one of the largest ski regions in Austria. 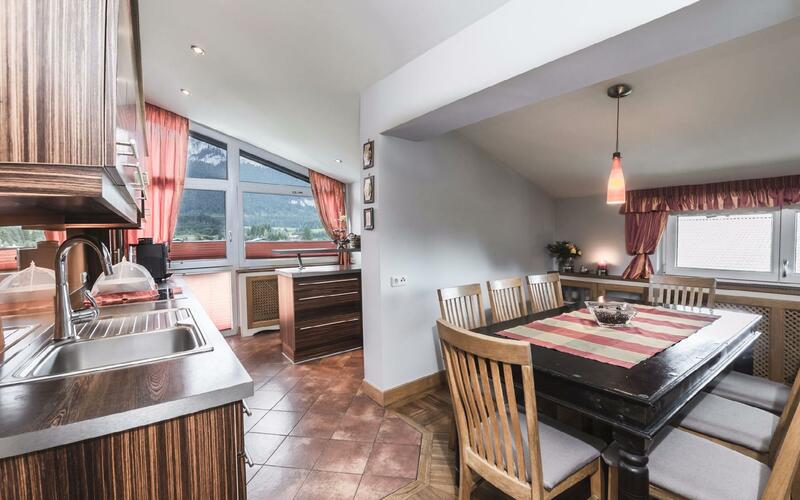 With around 10,000 hotel and guest house beds, Kitzbühel and its neighbours have an unusually high density of guest accommodation. Holidaymakers in Kitzbühel have 56 cableway and lift facilities and 168 kilometres of slopes available to them, as well as 40 kilometres of groomed cross-country skiing tracks. Of note is the relatively new 3S Cable Car, the cable car with the highest above-ground span in the world. In summer there are 120 km (75 mi) of mountain bike paths and 500 km (311 mi) of hiking trails. 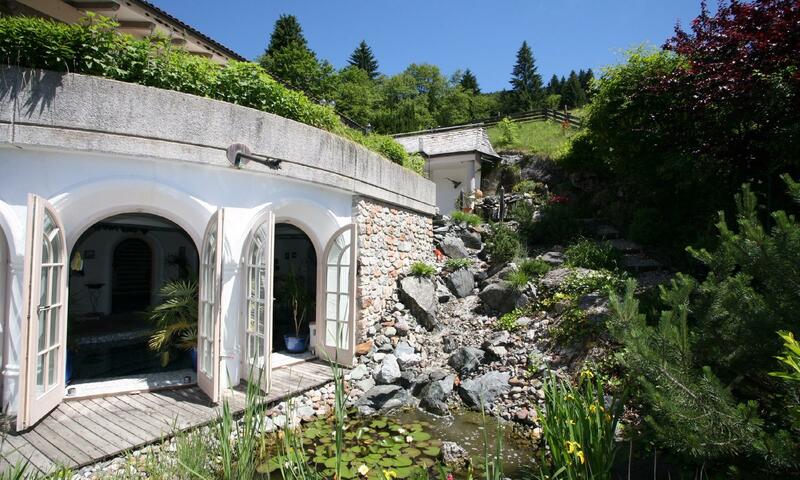 Other attractions include six tennis courts and four golf courses, the Kitzbühel swimming pool, Austria's only curling hall and the bathing lake of Schwarzsee.